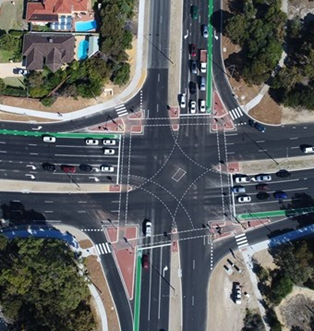 Traffic Data and Control specialises in traffic and transport surveys across Australia. Led by senior traffic engineers, we completely understand our clients' needs and use this experience to innovate cost-effective methodologies focusing on safety and quality. When it comes to traffic surveys: Experience Counts! Whether it's Traffic Counts, Travel Time Surveys, Public Transport Surveys, Parking Surveys or any other type of Traffic or Transport Survey, TDC draws on the expertise of its senior traffic engineers to design the survey with the end user of the data in mind. We are data users ourselves. We understand the importance of accurate, complete and representative data and we consider these needs in every detail of the survey design, implementation and data presentation. Put simply, when it comes to quality traffic and transport data, experience counts! Our clients include the private and public sectors throughout Australia and we have managed survey programs ranging in value from a few hundred dollars to over a million dollars. 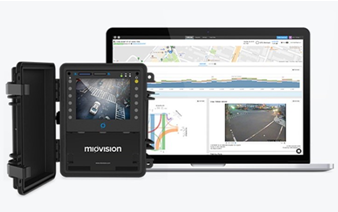 Miovision provides accurate, fully classified vehicle, pedestrian and cyclist data through the use of high-mast video collection units. Click on the link to see the full range of surveys and products available. or buying the Miovision system.